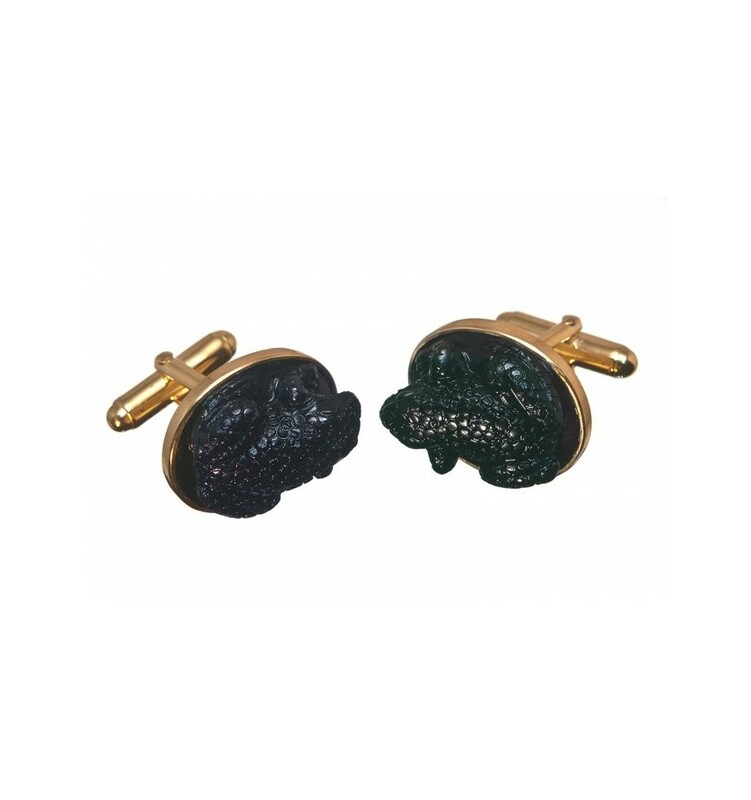 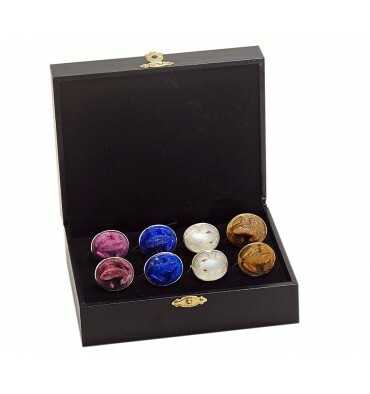 Choose any 4 pairs from our available collection of frog cuff links and pay just 490$. 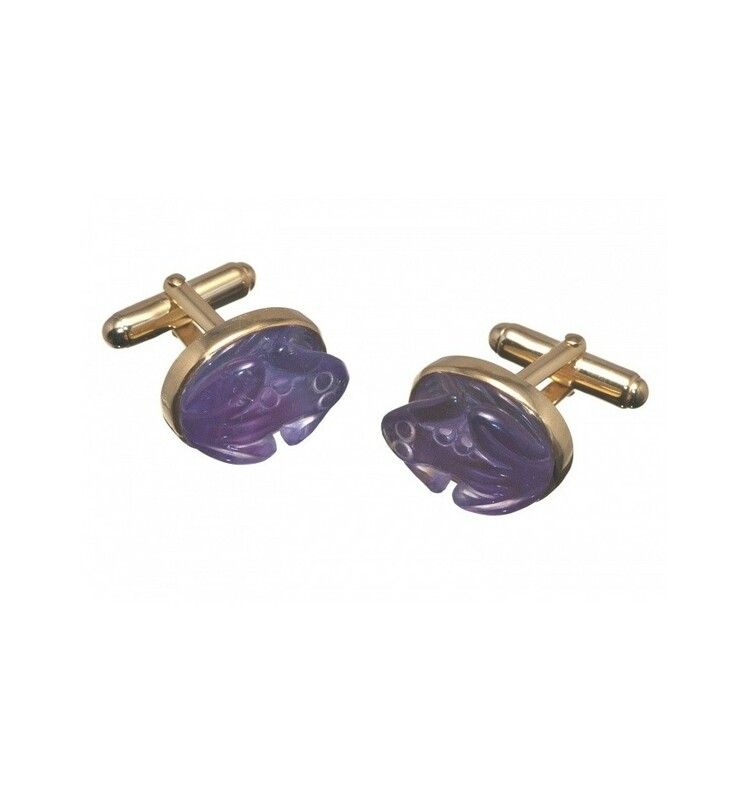 These exquisit hand crafted frog cufflinks are carved from a variety of genuine stones. They come with sterling silver or gold plated sterling silver fitments. 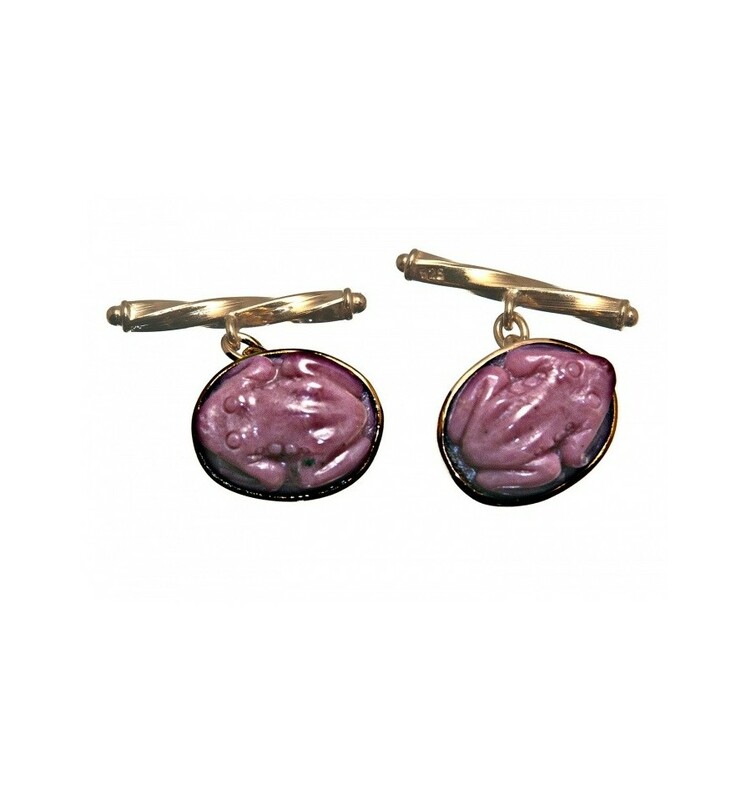 They come in a very useful cuff links case and the choice of member is yours! 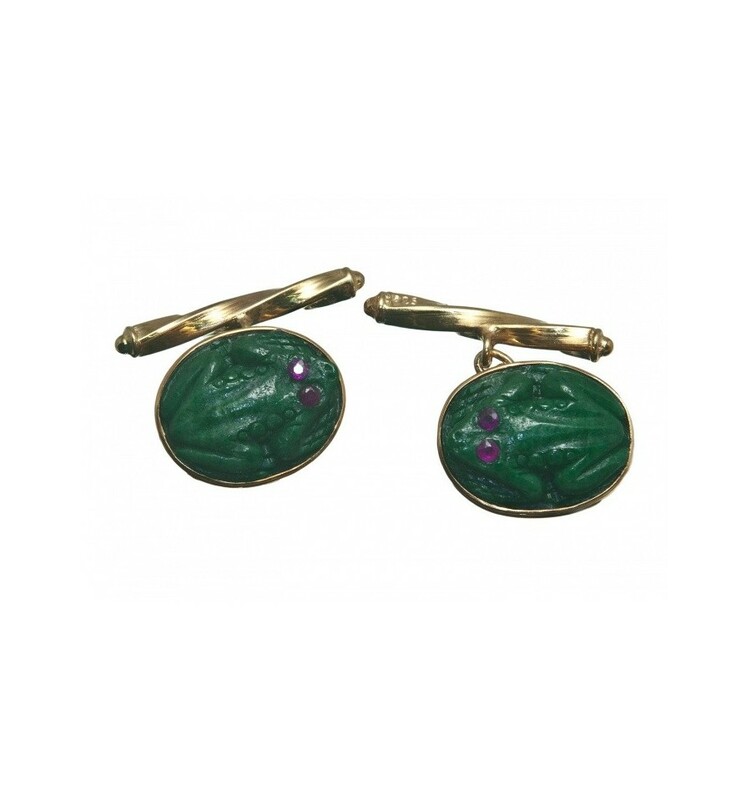 The craftsmanship of the jade carver is outstanding and these unique pieces of jewelry are both useful, stylish and a real conversation piece.